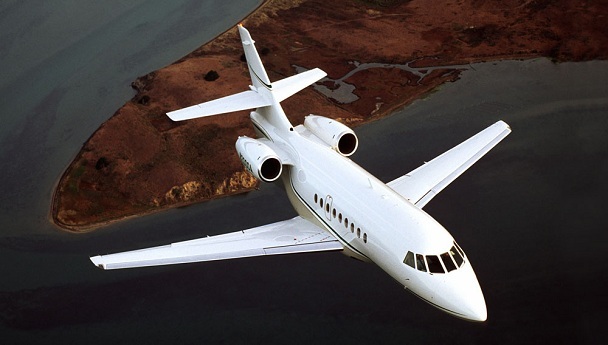 The Robb Report has an excellent overview of the world of private aviation. If you want to enjoy the ultimate in luxury travel, make sure to check it out. The cover everything from entry level, midsize to ultra long range jets.